Learn about CATS’s recruitment software for businesses. Includes info on CATS, free trials, pricing, customer reviews, and FAQs. 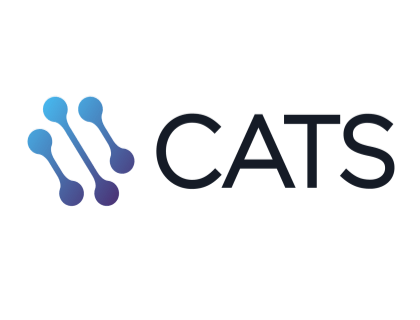 CATS is a recruitment platform for businesses. CATS’s solutions include workflow automation, email integration and calendar synchronization. Businesses can use CATS to streamline recruitment operations. Pros: Very simple to use and easily customizable. Cons: The software could be more intuitive. 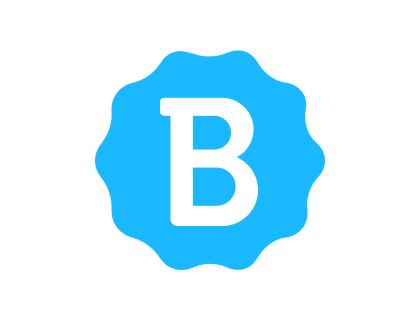 Bottomline: Great tool that efficiently manages recruitment processes. What is CATS’s price range? CATS plans range from $89.00 to $119.00 per month. Is there a CATS free trial? Where can I find the CATS login? You can go to www.catsone.com and find the “Sign In” at the top right corner of the homepage. Is the CATS ATS a good option for small businesses? CATS is mostly focused on recruiters, although it does have a version for businesses as well. If you've got a small recruiting business, you'll want to consider the CATS applicant tracking system as an option. Yes, the CATS ATS system is cloud-based, meaning you don't download the software, but instead access it online from anywhere. How can I get in contact with CATS for support? The CATS customer service number is (952) 373-4010. You can also get in contact using the CATS email at support@catsone.com. Does CATS recruiting software have any useful extensions? There are some useful tools you may want to download, including the CATS extension for WordPress, and the Chrome extension for sourcing. Is there a difference between CATS and Opencats? Yes, Opencats is a completely separate software service from the CATS company that also happens to be an ATS. Opencats is an open source software. What are some CATS alternatives?